Quick Release spool with easy left to right hand retrieve change. 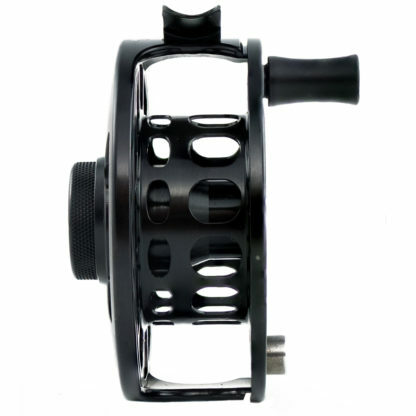 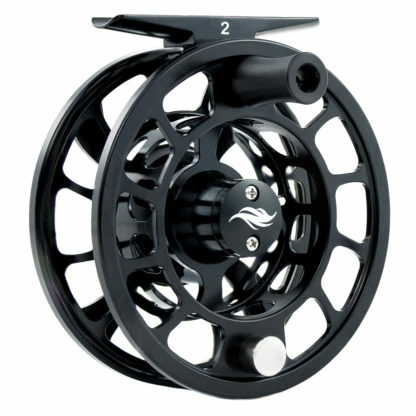 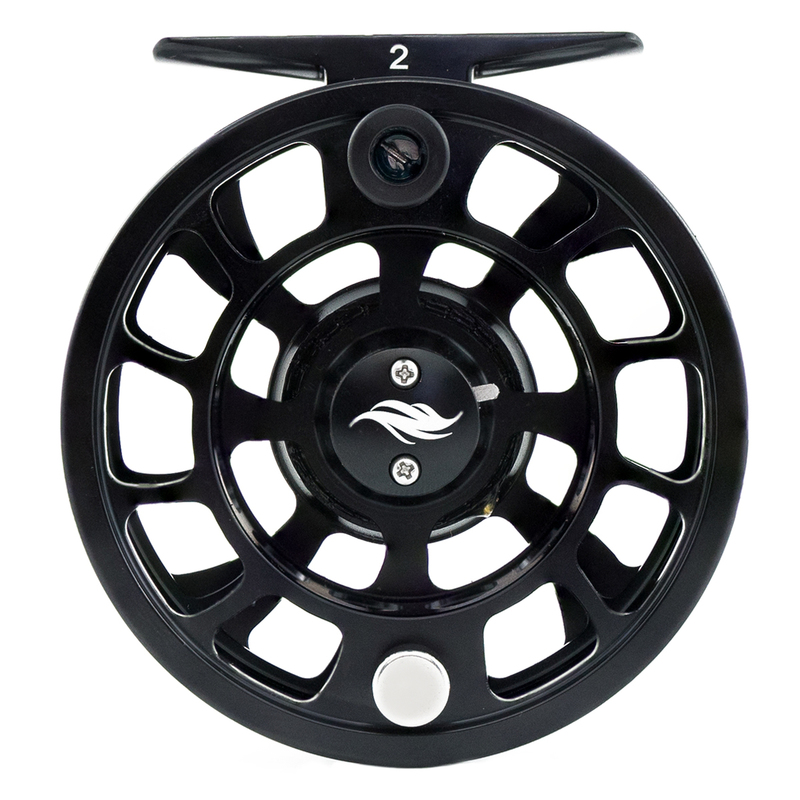 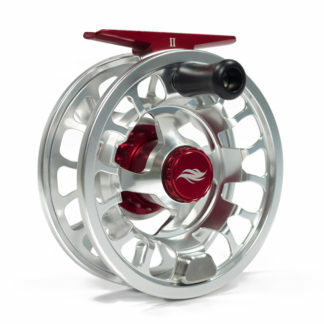 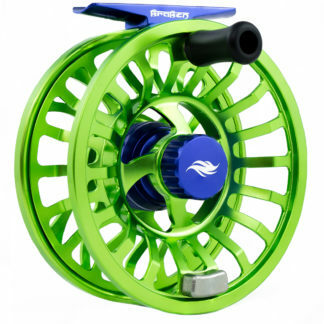 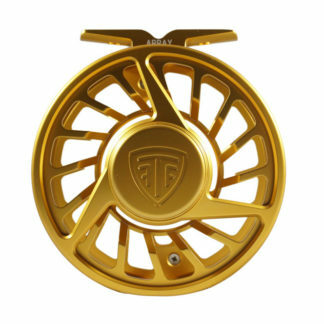 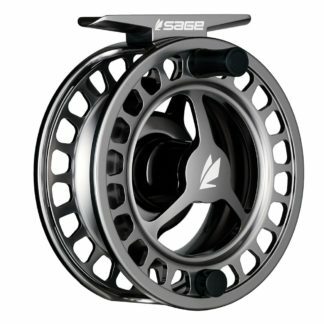 The ATS reel series is for those budget-minded trout anglers looking for a fully machined, disc drag, mid arbor reel. 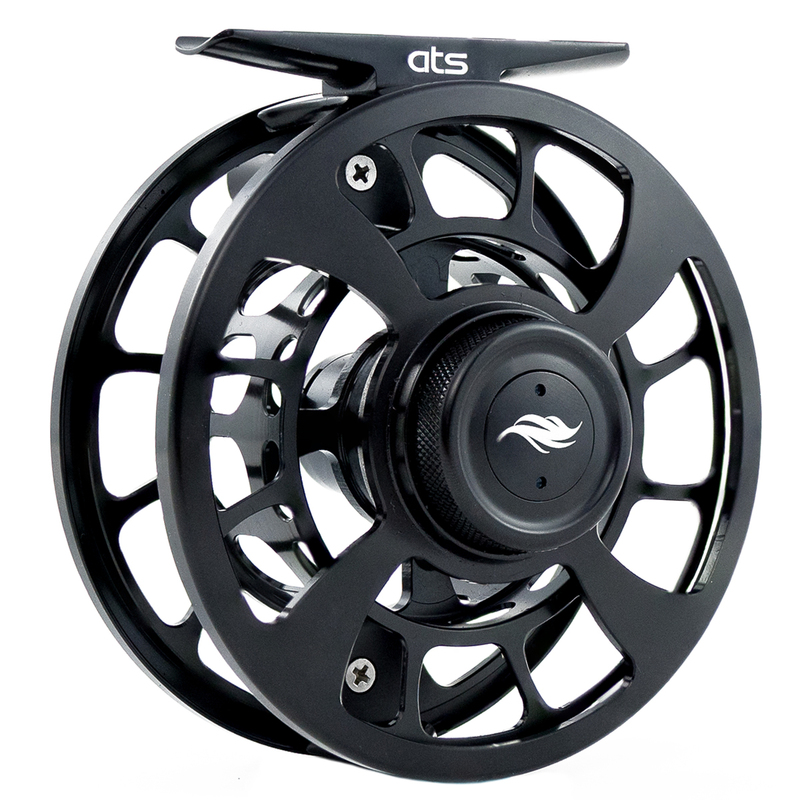 The ATS is CNC machined from the same quality barstock aluminum as our popular Trout Series reels for a quality of reel not before seen for under $100!